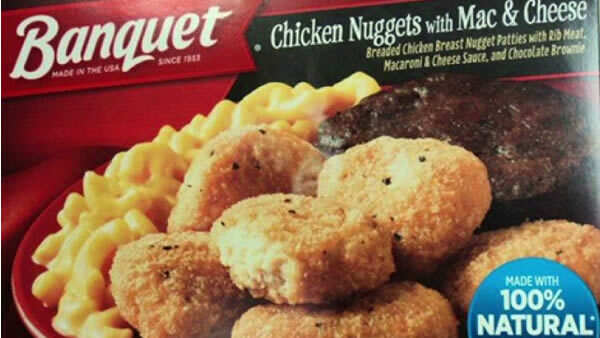 People are being warned about a recall that was issued for frozen Banquet chicken nugget meals over fear they could be contaminated with salmonella. The mix used to make the brownie included in the meal is the item that could be contaminated with salmonella. At this time, there have been no reports of anyone getting sick. The packages best if used by date is July 20, 2018.